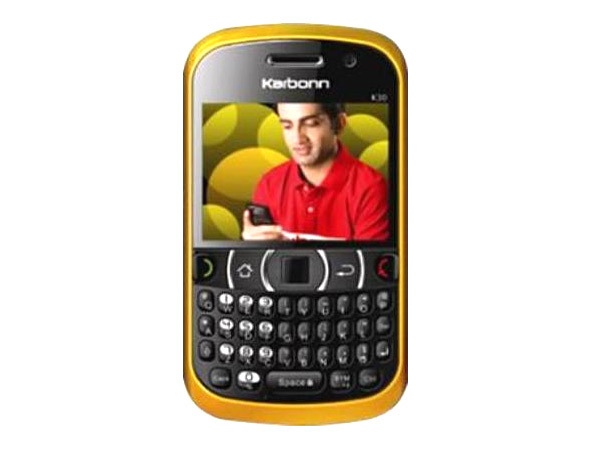 Karbonn K3 is a low-priced dual sim QWERTY multimedia phone. Dig in further to read the review of this mobile phone and know about the latest features, specifications and also its price in India. 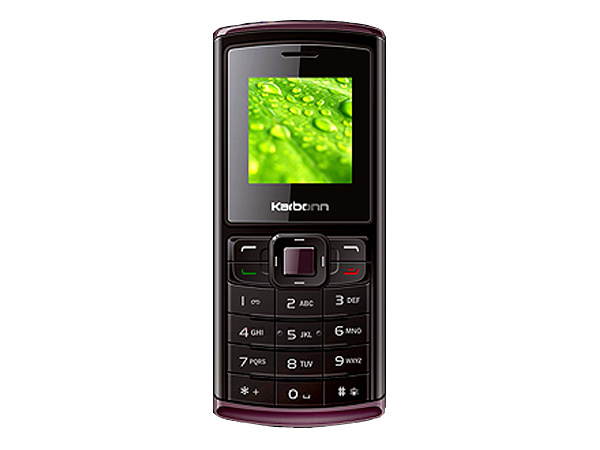 Karbonn K30 is a Dual Sim QWERTY phone. Read on to know about the latest features, technical specifications and price. 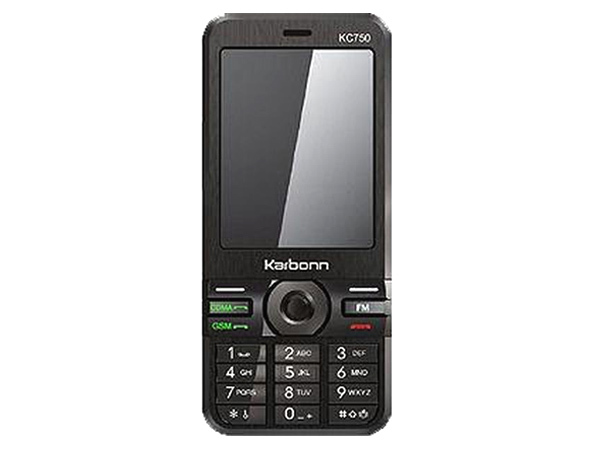 Karbonn K3000 Gamester is a dual sim multimedia mobile phone which comprises of latest features and applications. Read on more to know about the price, latest features and technical specifications. 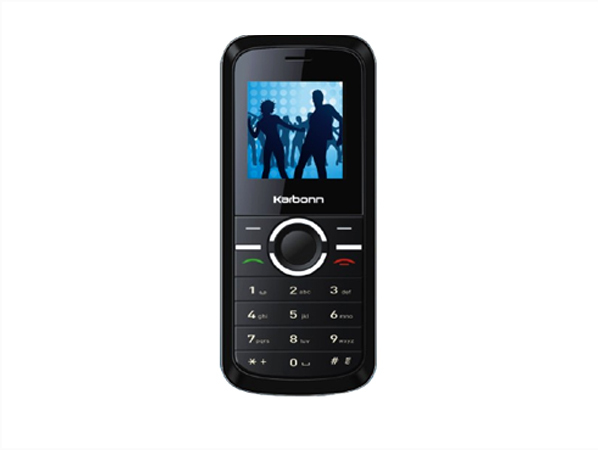 Karbonn K309 Boombastic is a new multimedia dual sim phone with complete entertainment service. Read on to know more about the price, latest features and technical specifications. 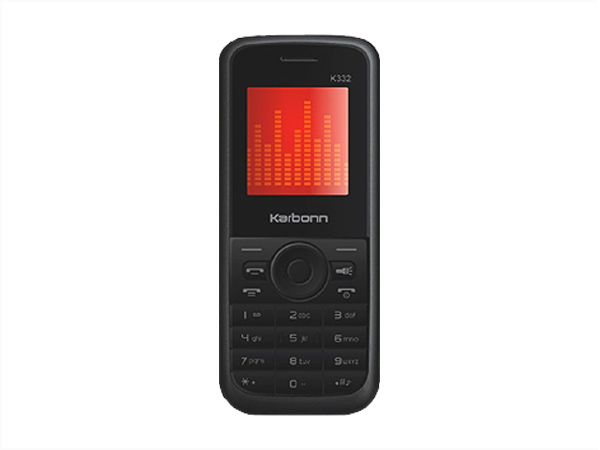 The Karbonn K310 is a entry level mobile handset that has been recently unveiled. Read on more to know about the price, latest features and technical specifications. 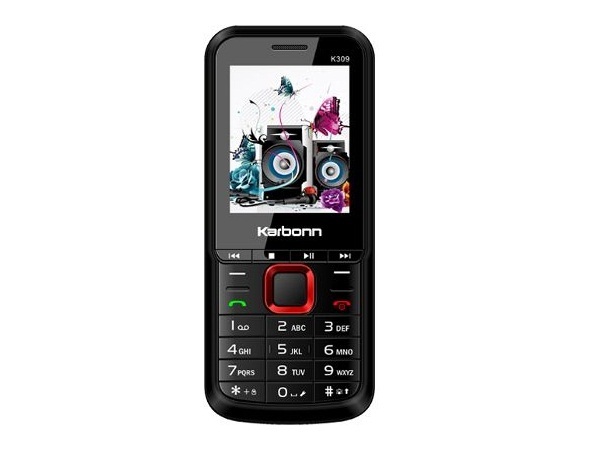 Karbonn K325 is a budget-priced long battery backup multimedia phone. Read on to know about the latest reviews, features, specifications and the price in India for this mobile phone. 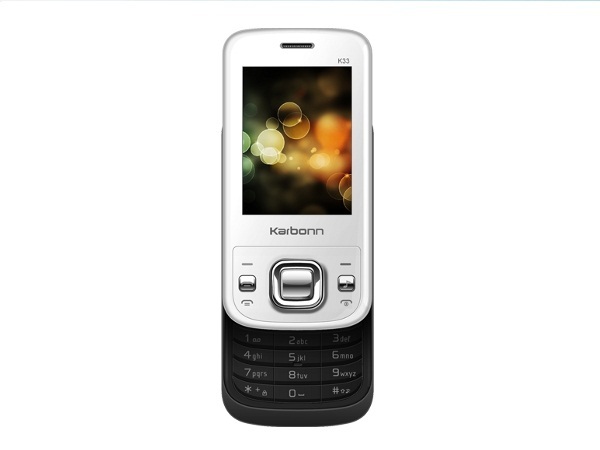 Karbonn K33 Slim N Slide is a new slider dual sim and multimedia phone. Read on to know more about the price, latest features and technical specifications. Looking for a phone with long-battery life? Check out the Karbonn K 330 by following this link to the review of the phone which lists its price, features and technical specifications. 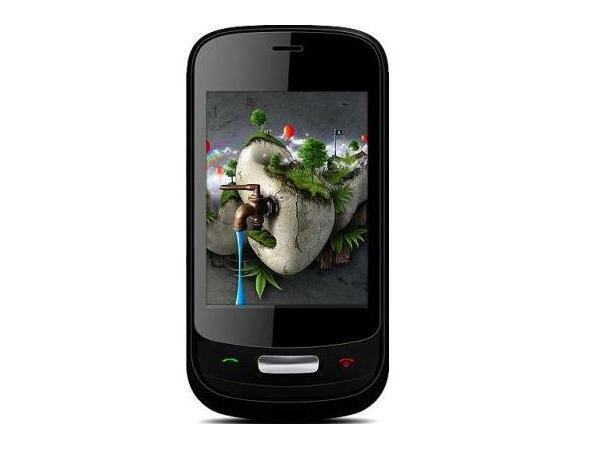 Karbonn K331B is a smartly designed Dual Sim phone. Read on to know about the latest features, technical specifications and price. 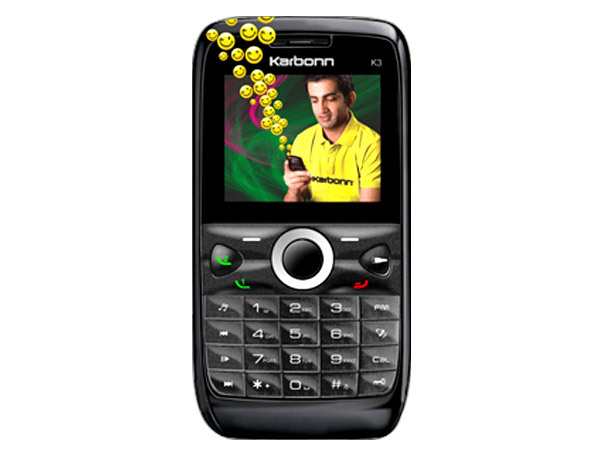 The Karbonn K332 is a basic mobile handset which has made its way into the market. Read on more to know about the price, latest features and technical specifications.